Steamboat Willie is the first fully synchronized sound cartoon directed by Walt Disney and Ub Iwerks. It was the debute of Mickey Mouse in a cartoon the first to be distributed and the third to be produced. 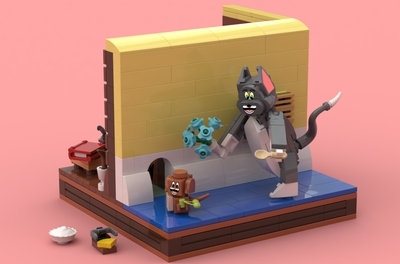 So as an animator and a Lego fan I'd like to pay my respect to that marvelous production, which since was created then inspired a lot of talented artists. 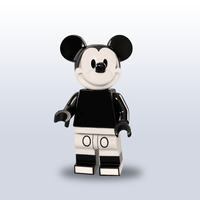 Because Disney Minifigures arrived, I have the luck to create a Mickey Mouse related set with him as well. In addition I repaint the figure to match the original 1928's appearance. 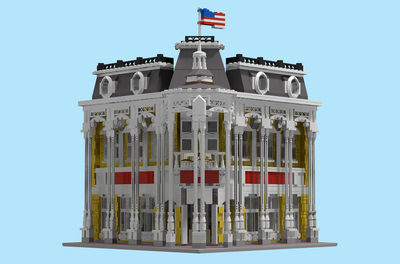 The model designed to be tiny, easy to build and playable. 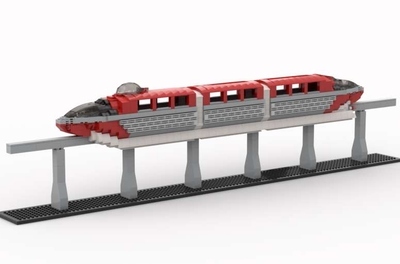 You can put Mickey Mouse inside the boat also you can play with the cranes. 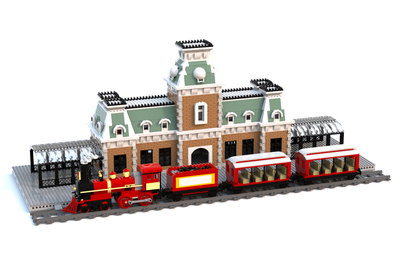 The set includes 156 bricks.